Canta Arya School for Strings is a Registered Charity located in Kingston, Ontario. 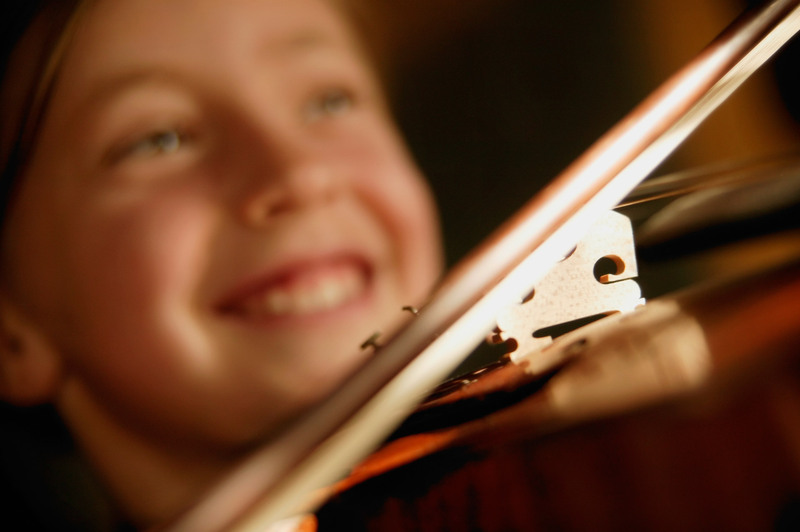 the teaching principles based on the Suzuki method, the bilingual school today has over sixty violin students from four to sixteen years of age with three teachers offering lessons from the beginner to advanced level. Throughout the year, students have the opportunity to perform in solo recitals, gala group concerts, masterclasses, workshops and retirement home recitals. The school’s acclaimed senior ensemble, Canta Arya Strings, has performed extensively throughout Ontario including performances in Ottawa, at Roy Thomson Hall in Toronto, for her Imperial Highness, the Princess Magaba of Japan, at the Westben Festival and the Kiwanis Festival. This past season, Canta Arya students have presented concerts at various retirement homes and schools as well as at the KCCR Lobby Concert series at KGH. students participated in summer camps across North America.